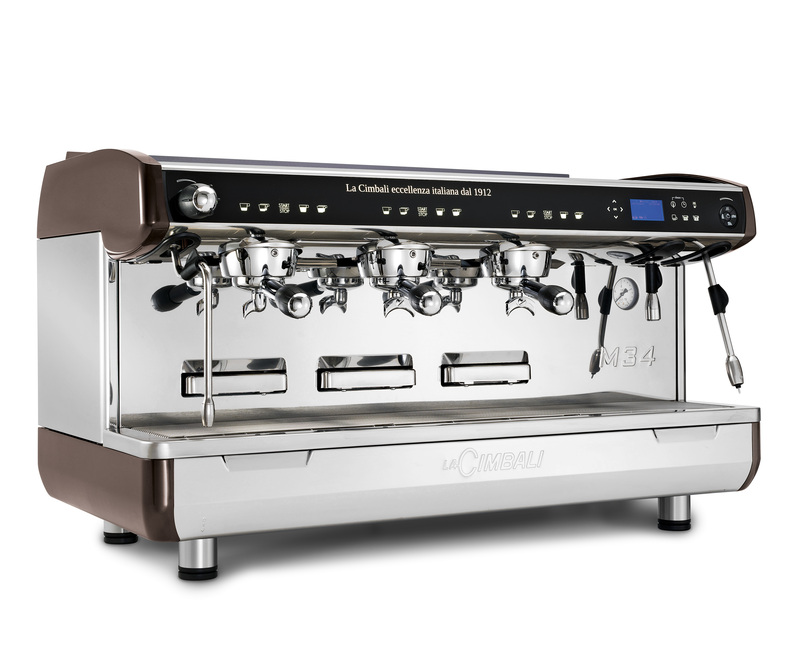 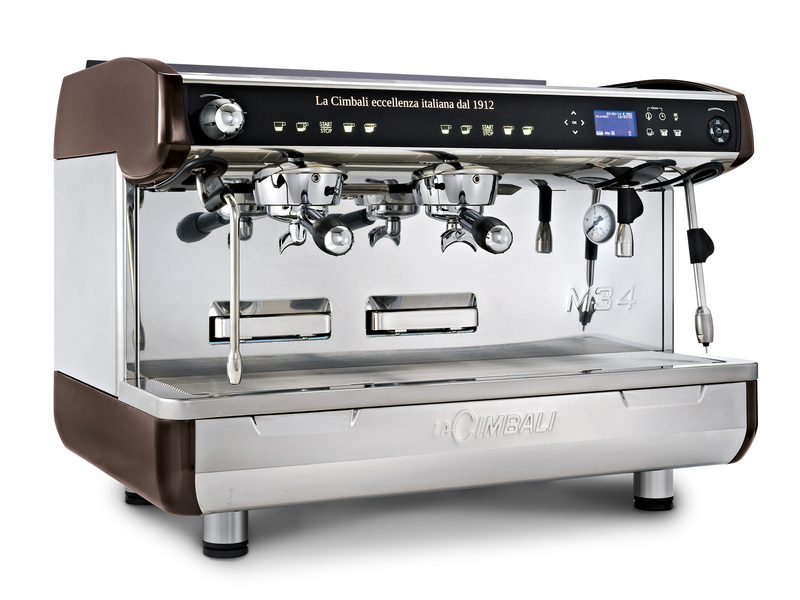 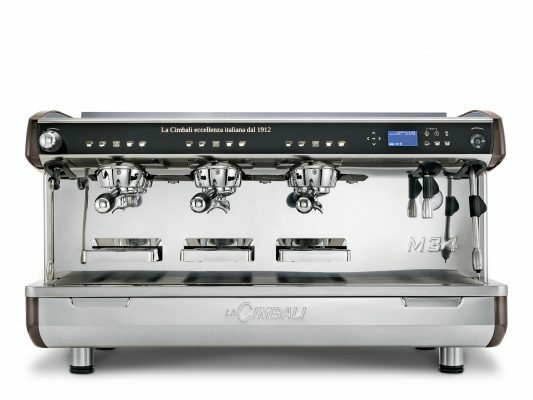 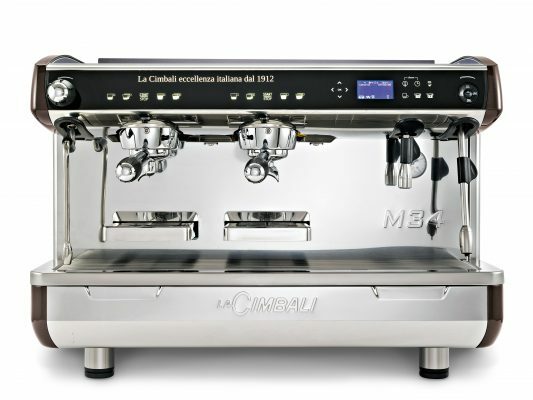 A new automotive look, and a gutsy temperament: M34 Cimbali guarantees a versatile response to all your reliability and production needs. 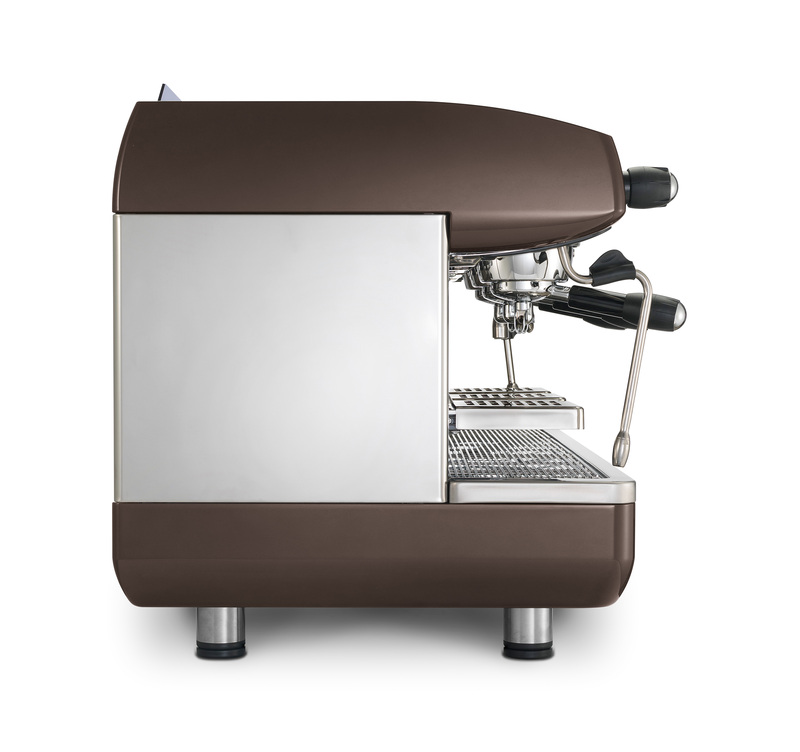 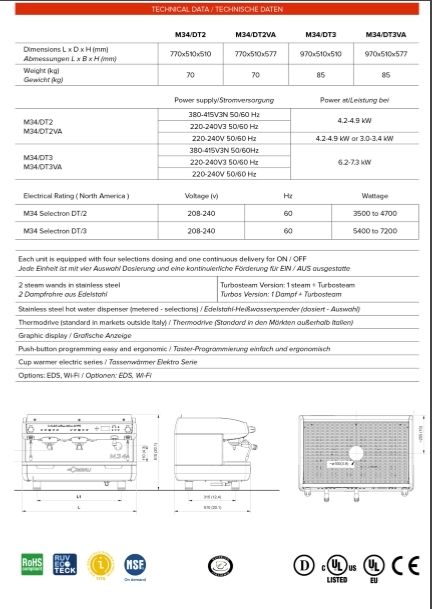 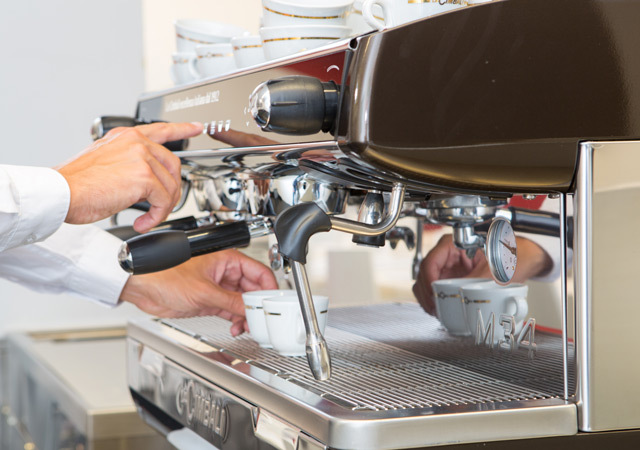 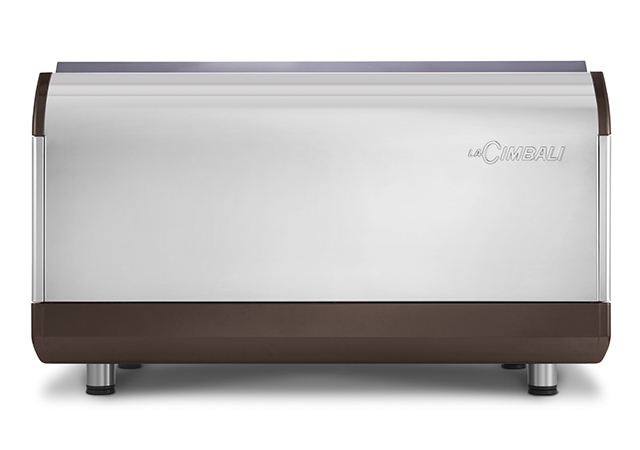 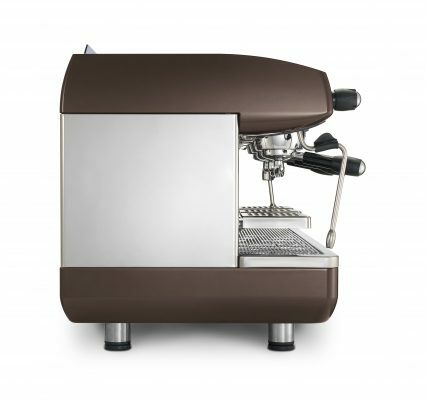 Advanced electronics for a perfect espresso and top quality drinks. 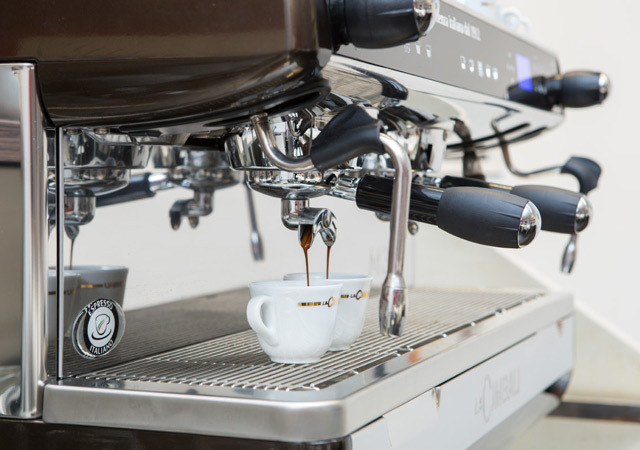 Hi-tech solutions for saving energy. 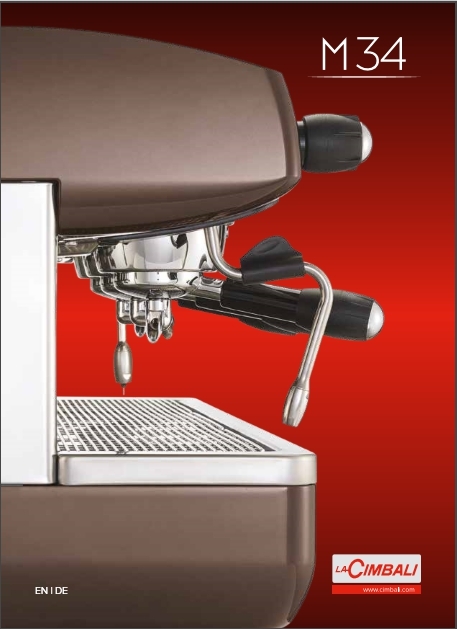 Painstaking attention to the design. 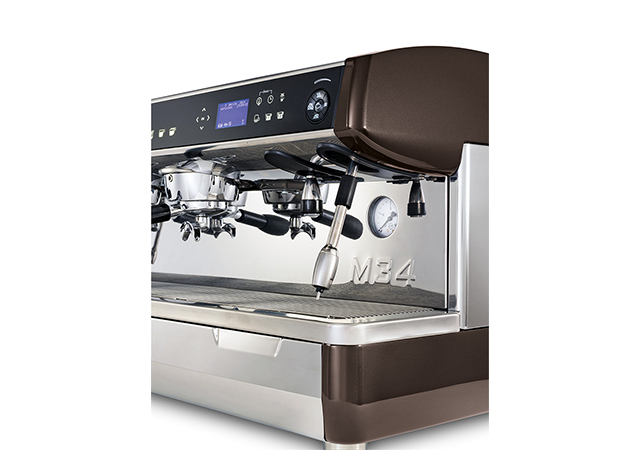 M34 – the ideal tool for winning the most exciting challenge: satisfying your customers.